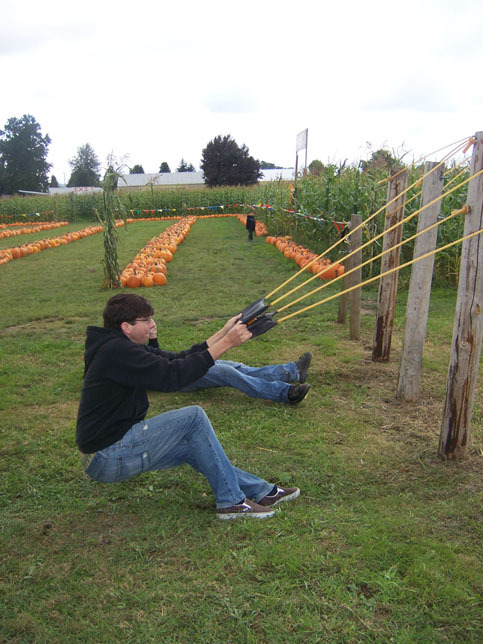 "Double R Farms Pumpkin Sling Shots"
Double R Farms offers something fun for everyone. 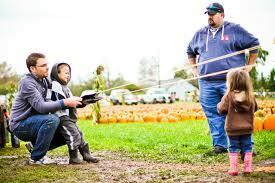 We have Pumpkin Sling Shots of various sizes. 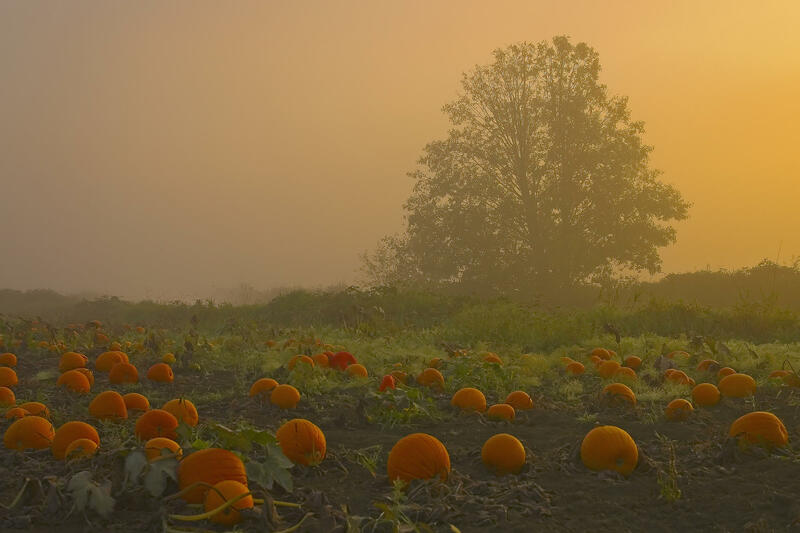 Come and launch a pumpkin for a $1.00 per shot. You'll have a blast! 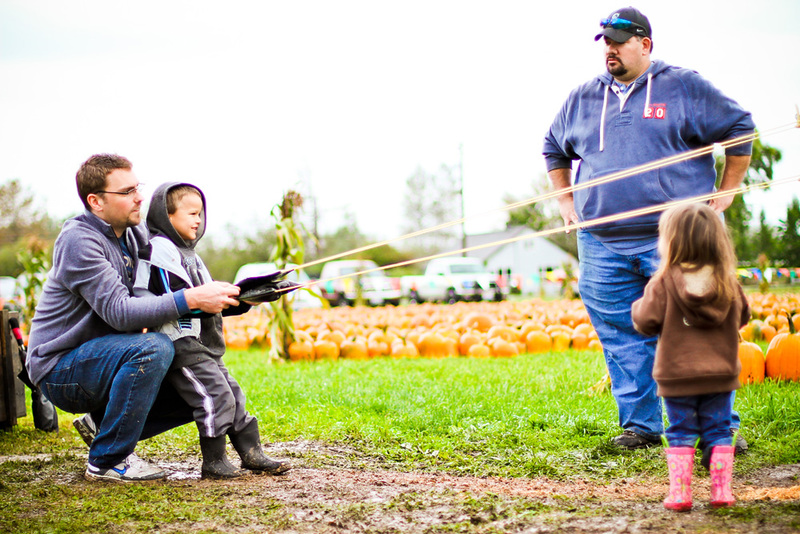 A Sara Montour photo "Double R Farms Pumpkin Sling Shot"